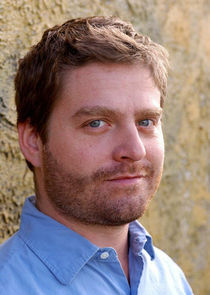 Chip Baskets (Zach Galifianakis) wants to follow his dream of being a French clown - however, reality keeps interfering. Saddled with financial difficulties and facing an impenetrable language barrier, he moves back home to Bakersfield with high hopes. There, he is forced to confront his past while working as a rodeo clown and competing with his siblings for his mother's approval and affection.